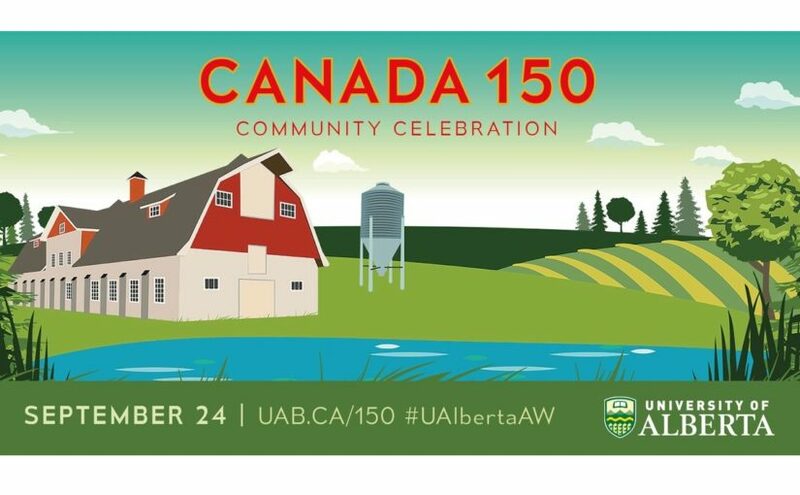 The Friends of the University of Alberta Society invites you to our public Annual General Meeting (AGM) at The Faculty Club, 11435 Saskatchewan Drive (U of A Campus) on Wednesday, May 30, 2018, from 5:00 – 6:30pm. Our guest speaker will be Steven Penney, professor from the Faculty of Law who will speak about “Privacy, Security, and Encryption: Regulating Law Enforcement Access to Digital Devices”. The Friends are hosting the AGM this year with a new format. 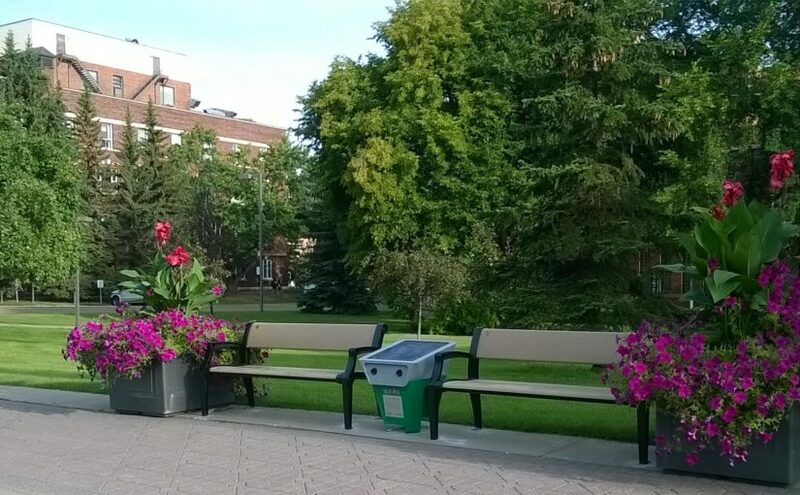 The evening will consist of the evening’s AGM business, our guest speaker and opportunity to meet other Friends over refreshments and appetizers. Please join us for an evening to celebrate our 2017 accomplishments and what we envision for 2018. Please reserve your free tickets here. The Friends’ recent 2017 Annual Dinner had something for everyone. The Honourable Lori Sigurdson, MLA for Edmonton-Riverview brought greetings from the Government of Alberta. 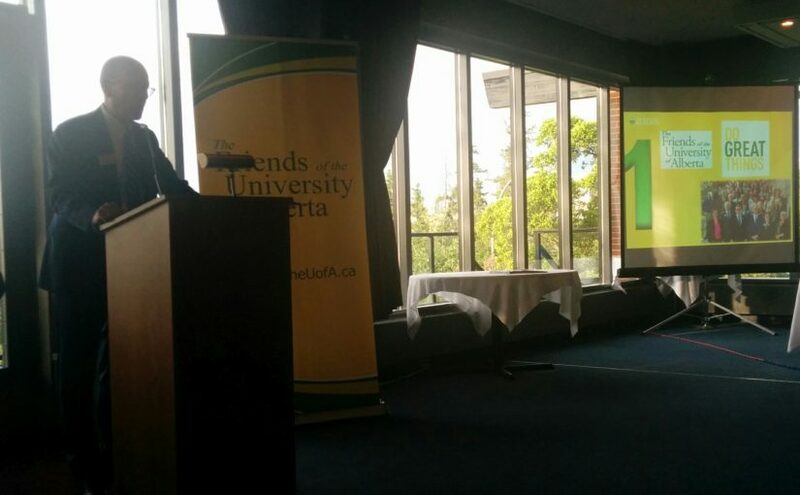 Chancellor Douglas Stollery talked about the ten things that surprised him about the University of Alberta – and we discovered that we are Number 1 (actually all volunteers, but check the photo for evidence). Thank you Chancellor Stollery for your enjoyable talk! The dinner also featured the Friends’ short and sweet Annual General Meeting. Nazir Mulji presented the Treasurer’s report. Ken Regan presented a year end review and hinted at the new engagement opportunities coming soon. The election of the executive positions for 2017-18 was completed as follows: The Friends elect Kate Freeman as President, Nazir Mulji as Vice President, Matthew Sharp as Treasurer, Ken Regan as Secretary.